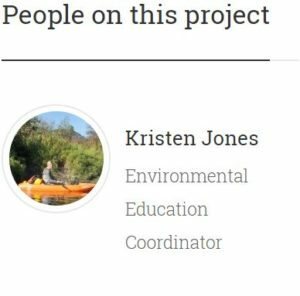 The Whistler Nature Camp series strives to provide opportunities that will nurture children’s innate curiosity about the natural world, foster their understanding of the interconnectedness of all living and non-living things, and instill in them a sense of care and responsibility for the well-being of their communities and our shared planet. Whistler Nature Camp focuses on ages 6–10 years old, with programs for older kids to come in the following years. As a day camp, the program is offered when school is closed following the School District No. 48 (Sea to Sky) calendar and is available through the summer holidays, spring break and teacher professional development days. Sign up can be for one day or an entire break period. Whistler Nature Camp’s summer session offers a unique opportunity for kids age 6-10 to connect with Whistler’s natural backyard! Imagine a place where their natural sense of wonder can ignite at the centre of their fun and learning, and helps to inform the direction each day will take. 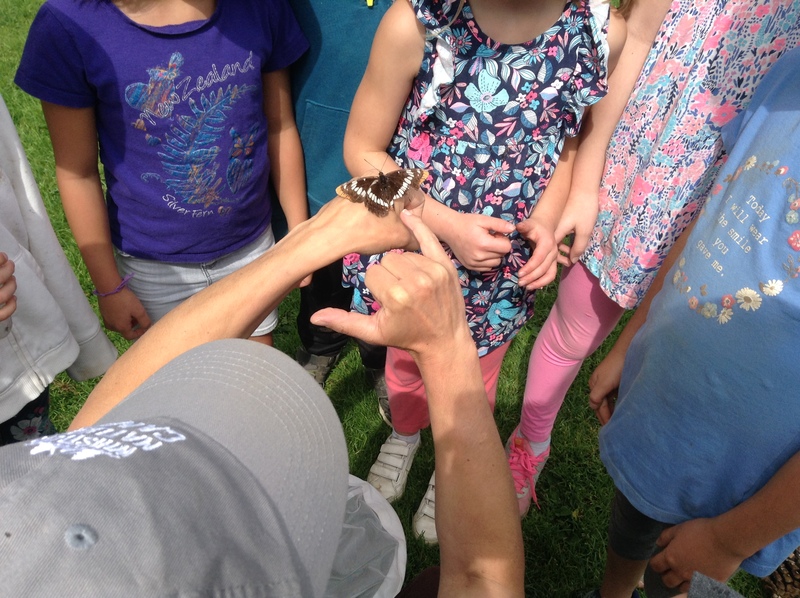 Whether catching bugs, observing wildlife, befriending a tree, playing games or partaking in crafts, kids will have the chance to discover connections with the natural world and each other. Our dedicated, caring leaders will guide campers through activities designed to spark a sense of curiosity and a desire to experience new things. Each week we will focus on different themes. In addition to the theme, every week of camp will also contain traditional Nature Camp activities. Our traditions include educational nature games, nature crafts, unstructured nature play, exploration and small group activities. The days are an intricate balance of planned activities & child-directed choices. For campers, a typical day at camp will contain multiple games, hiking, conversation & crafts. 2019 weekly themes coming soon! Check back here in the spring. Read through some of our fun weekly blog posts to get the insider’s scoop on our session adventures! The Whistler Nature Camp Summer Session is based out of Spruce Grove Park with our main meeting point at the Fieldhouse. Campers will spend most of the time outside in the fields, forests and natural areas surrounding the park regardless of weather (so please dress appropriately). We also have an indoor nature classroom to retreat to during extreme weather and as a bear safe storage area for camper lunches and belongings. For need-to-know information, read the Whistler Nature Camp Parent/Guardian & Camper Handbook. We plan to spend the majority of our day outdoors, so please ensure your child arrives dressed for the weather conditions on that day. Closed toed shoes or boots are mandatory. There will be a break for lunch, as well as a morning and afternoon snack. Lunch is not provided so please send your children with enough food for the day. 3:30 – 5:30 p.m. | OPTIONAL AFTER-CAMP – During this optional program (registration required), campers may go on a short hike, play games, or enjoy crafts. Whistler Nature Camp is $49 a day and Optional After-Care Program is $14. Space is limited! Secure a spot today. Please note that AWARE reserves the right to change and/or cancel session dates based on funding, location availability and/or session capacity. We hope the Parent/Guardian Handbook and registration portal will provide all the information you need. 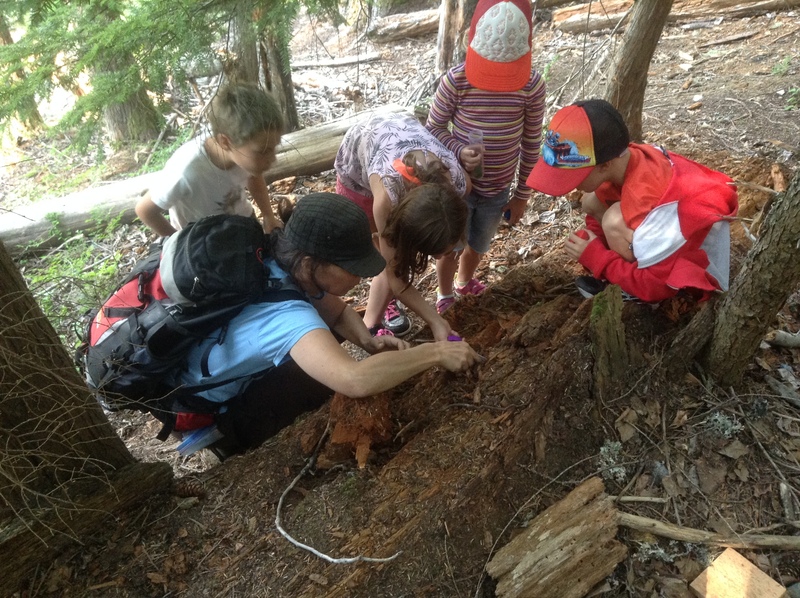 If you have any questions about Whistler Nature Camp you can e-mail us through naturekids@awarewhistler.org. Whistler Nature Camp was created through a partnership between nature-based groups including the Whistler Naturalists, Whistler Museum and Pemberton Stewardship Society, and spearheaded by AWARE. The camp has only been made possible thanks to support from the Community Foundation of Whistler‘s Environmental Legacy Fund and the Resort Municipality of Whistler’s Community Enrichment Program.